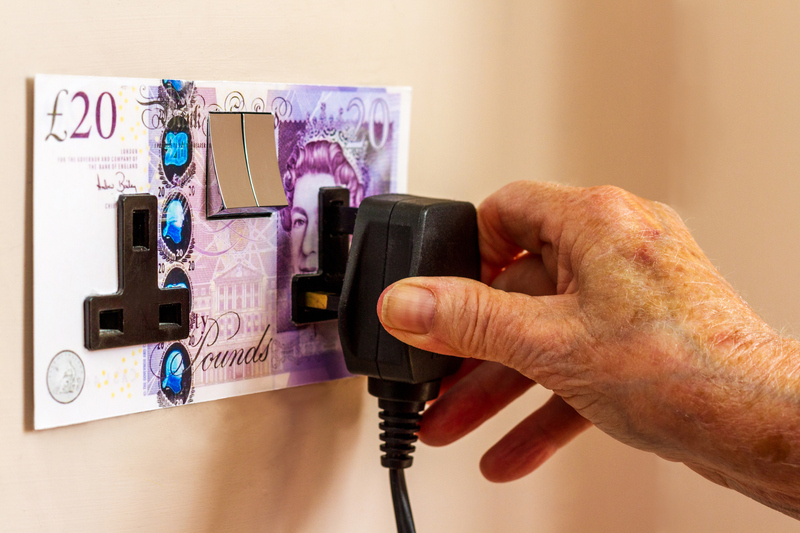 How can energy storage help cut your energy bills while keeping your lights on? In this webinar, Sagnik Murthy, ABB’s business development manager for power quality products, explains how commercial and industrial businesses can improve their energy efficiency, save costs and enhance resilience by adopting energy storage. He also explores how businesses can use energy storage to earn extra income by participating in demand-side response or frequency response schemes. Register to watch the webinar on demand here.